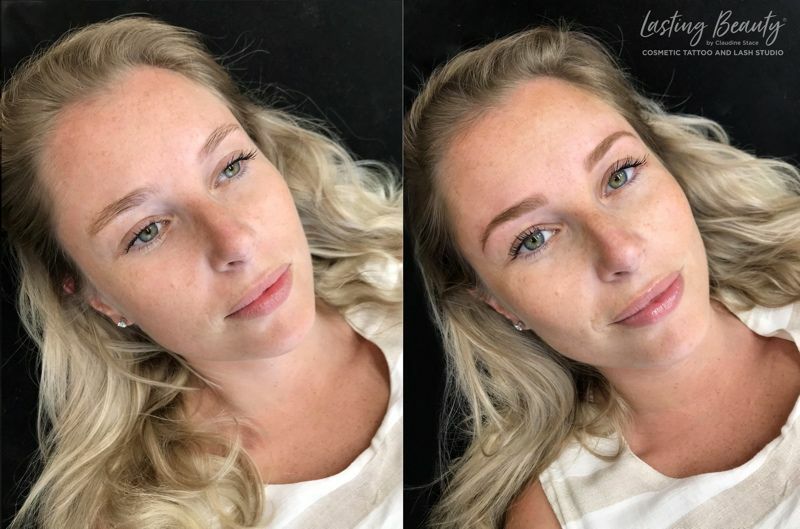 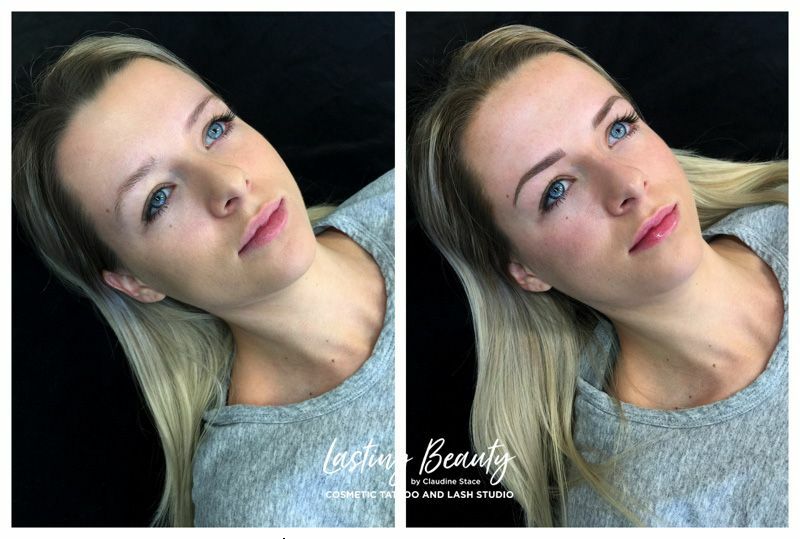 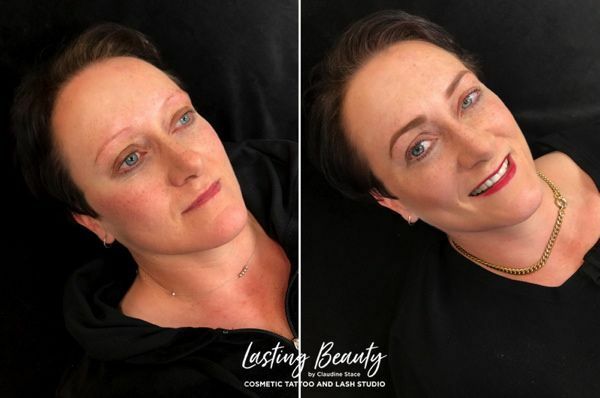 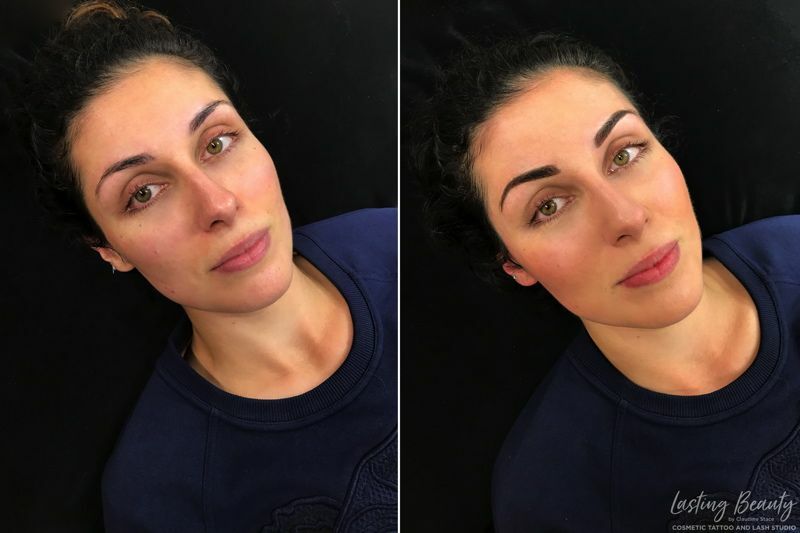 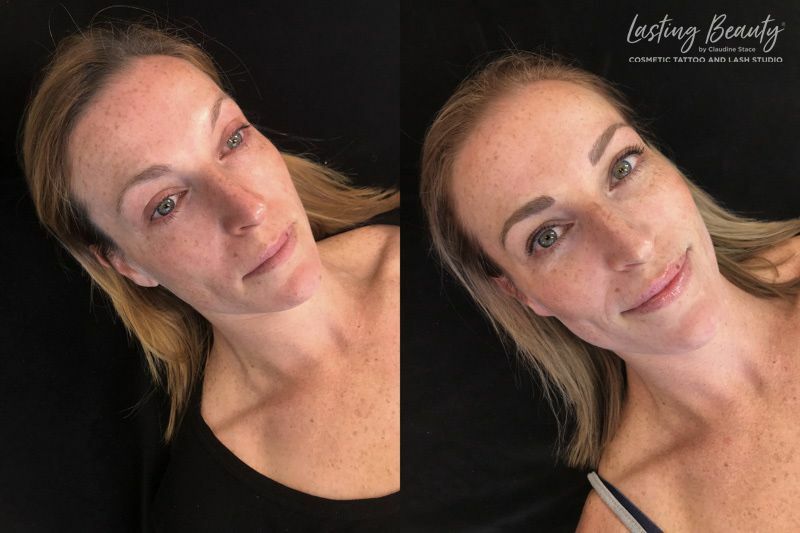 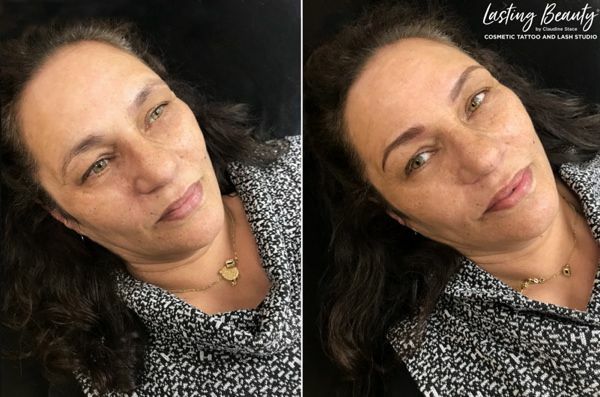 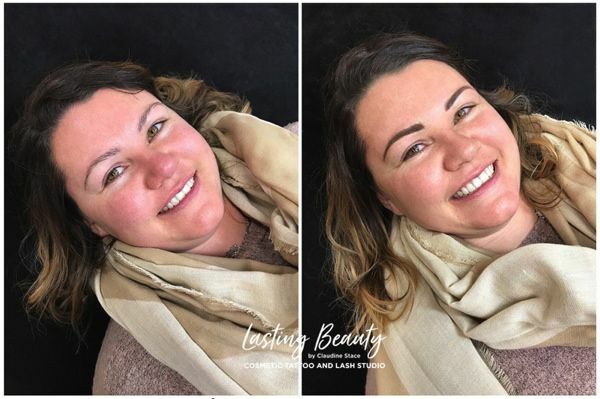 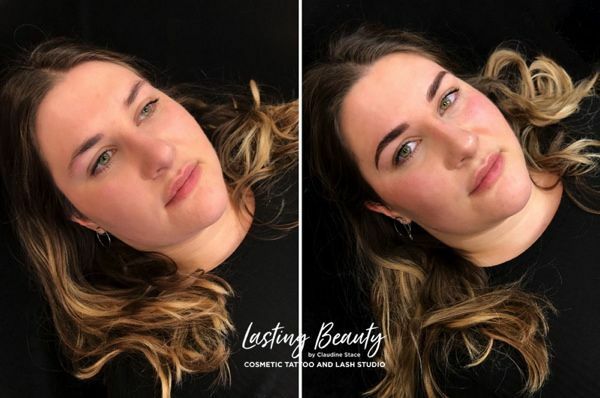 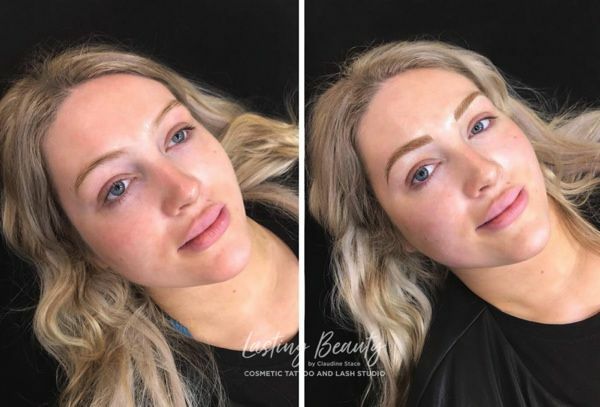 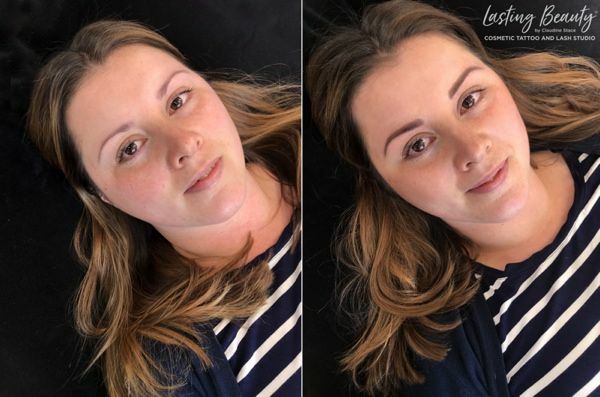 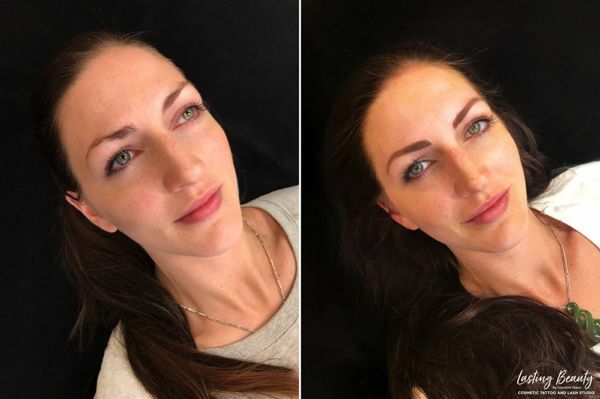 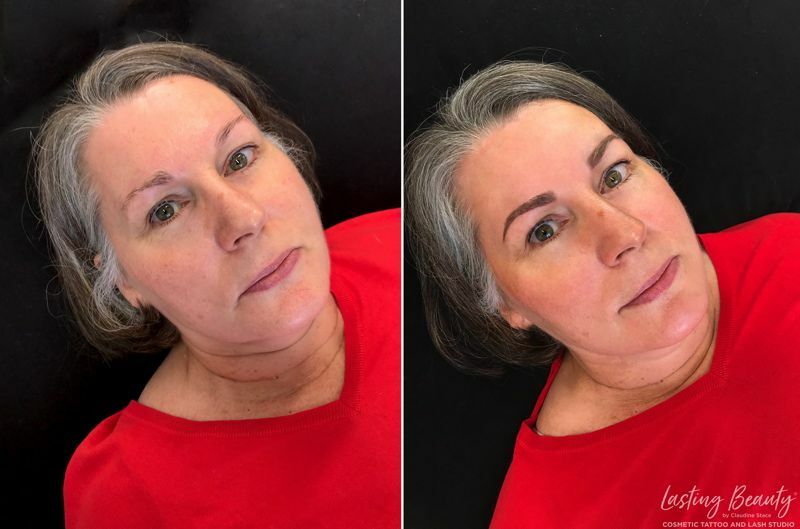 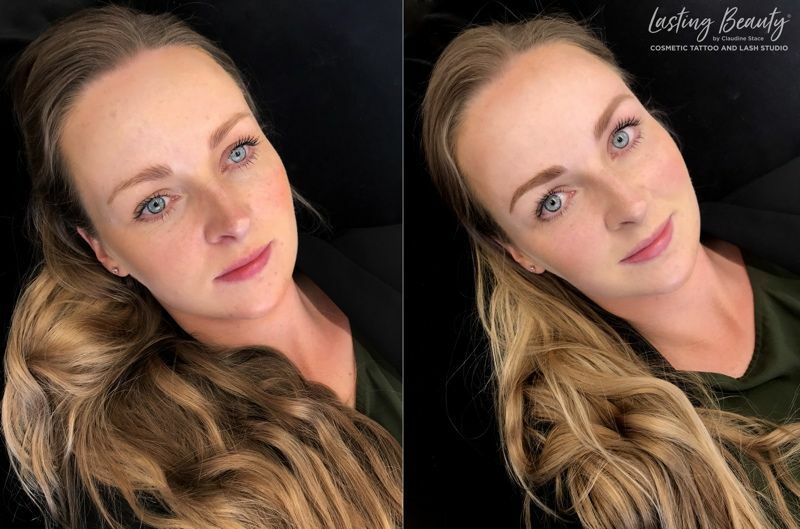 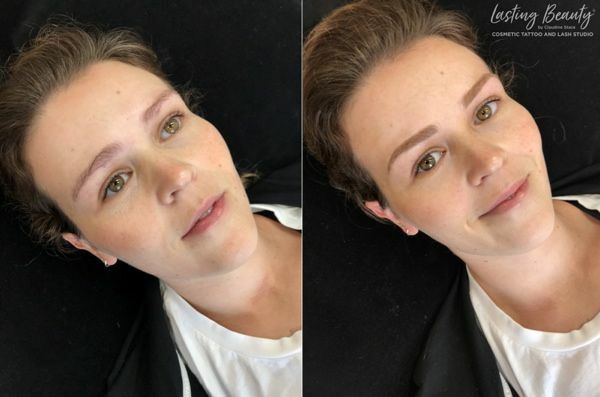 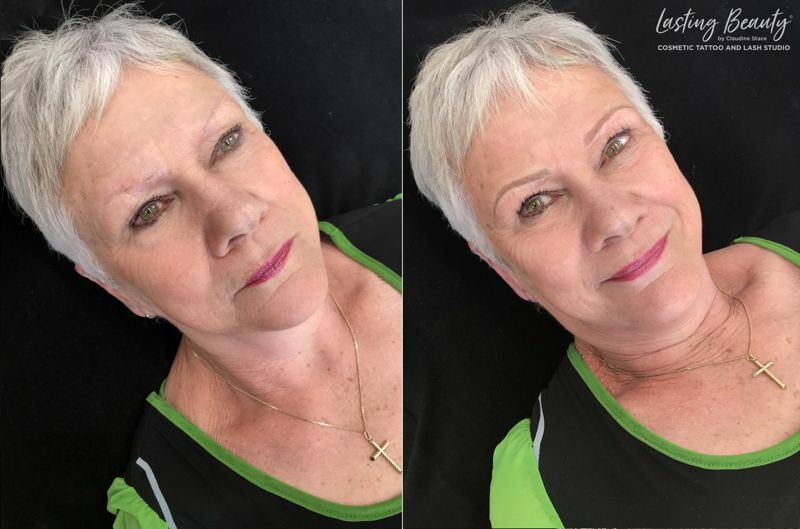 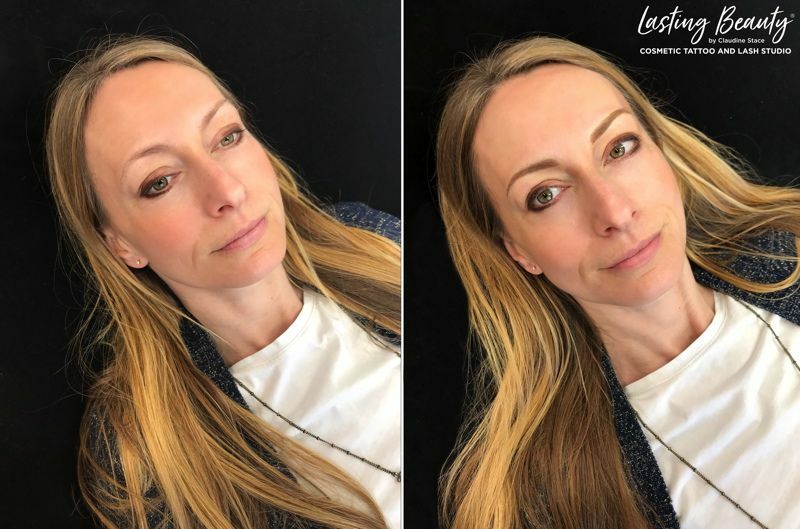 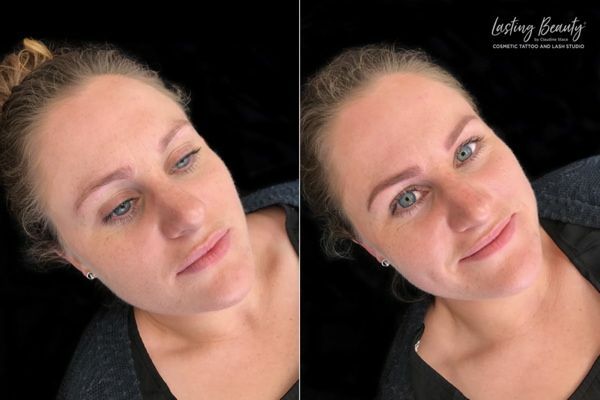 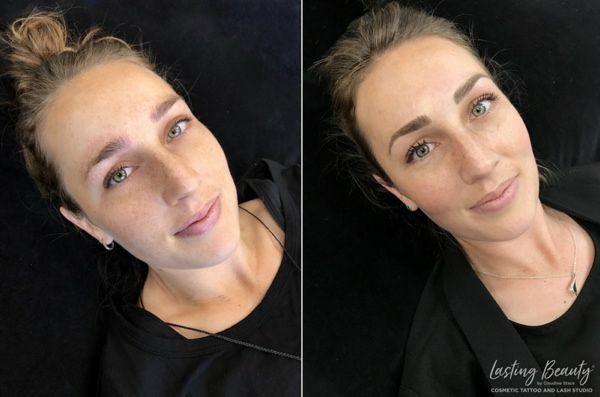 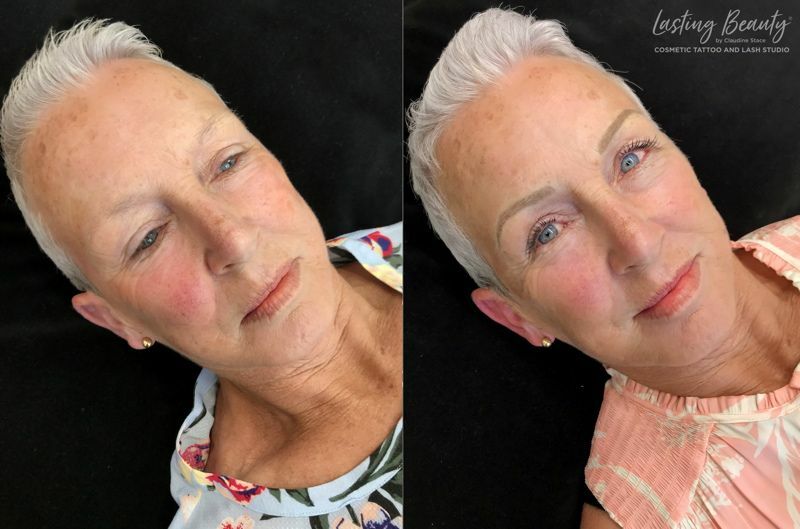 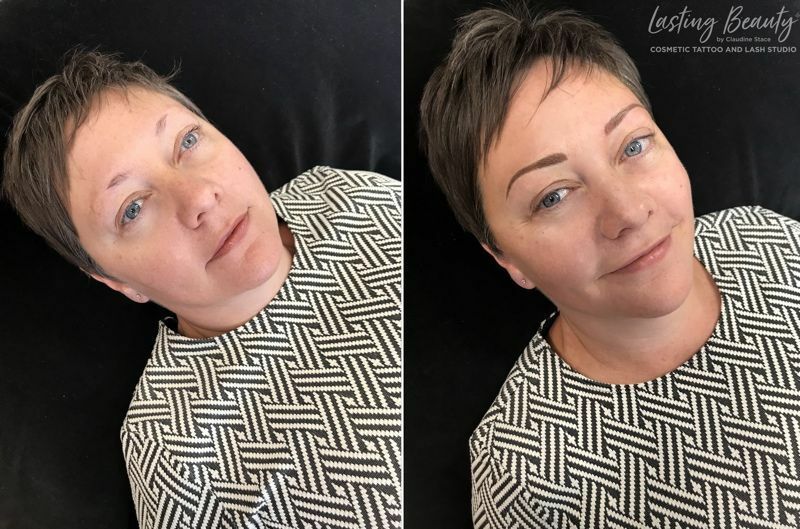 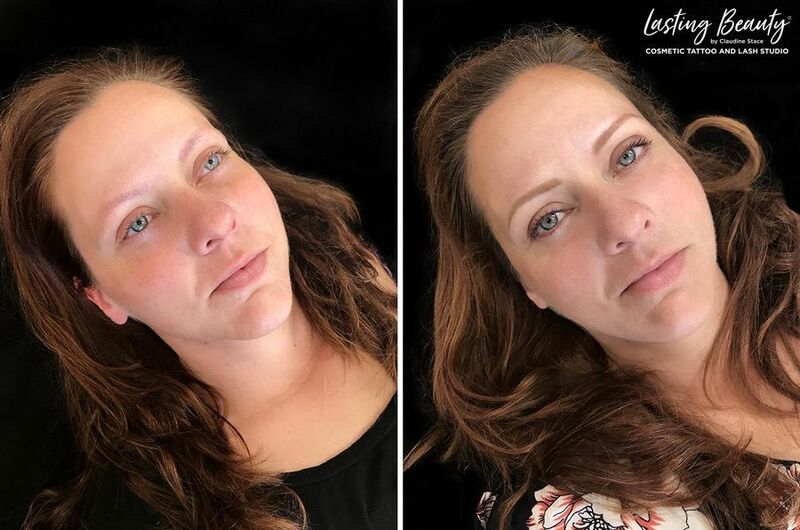 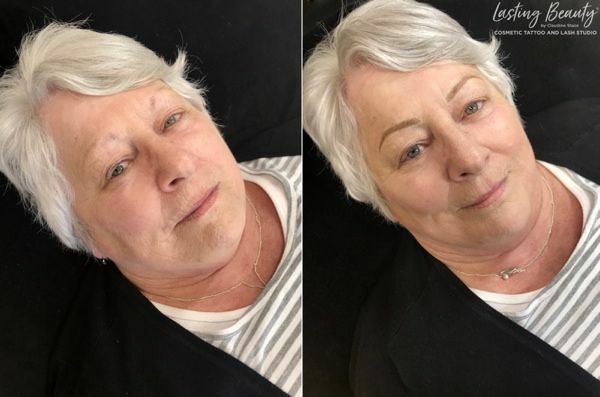 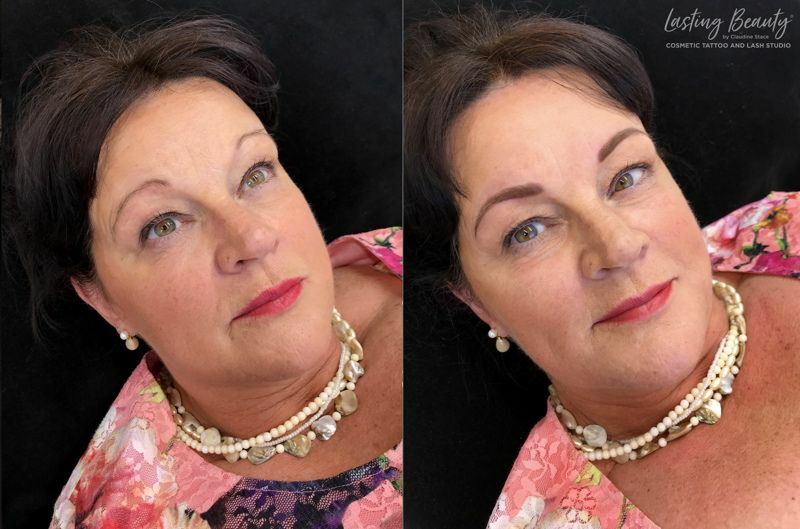 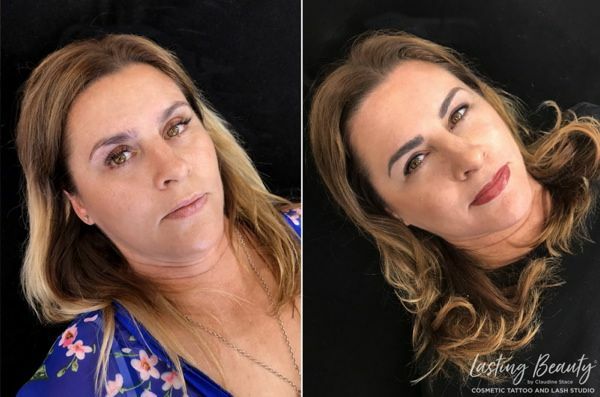 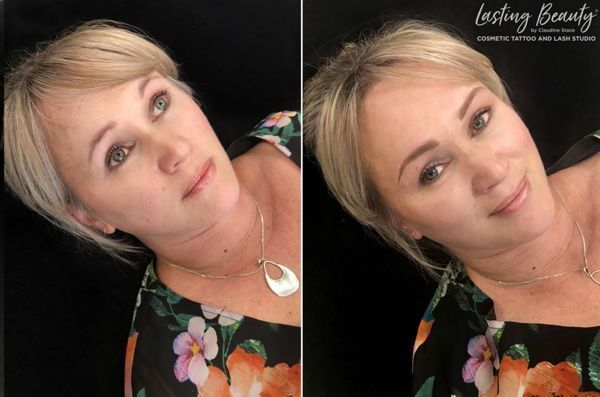 Wellington Cosmetic Permanent Makeup – Before and After Photos: Wellington Permanent Makeup: Lasting Beauty Cosmetic Tattoo Wellington by Claudine Stace. 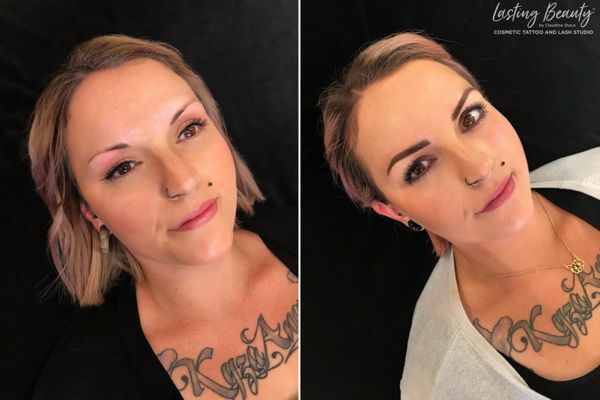 Wellington Lash Studio Permanent Makeup, Wellington Microblading, and Medical Tattoo work. Lower Hutt, Wellington.